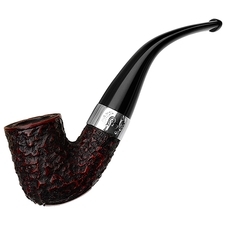 Peterson has, over the decades, made lots of different bent Billiard shapes ("65", "69", "221", "230", "XL90", to name a few). 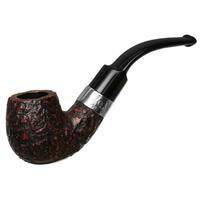 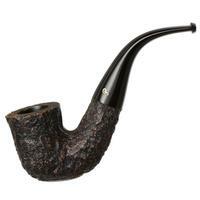 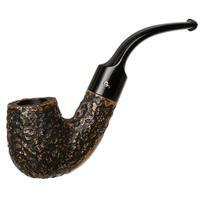 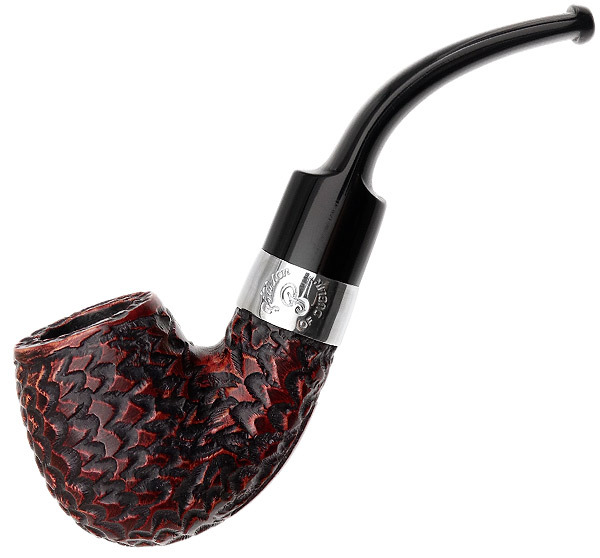 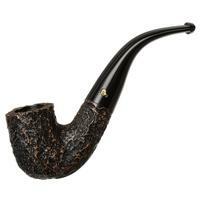 The "221" is available in a variety of Peterson's popular series, and it has a loyal following. 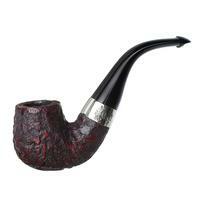 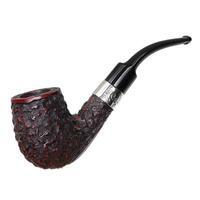 It's presented here in the Donegal Rockey series' charming mix of rusticated finish and bright nickel trim.